Jason Van Camp, who is today the Founder and Chairman of Mission 6 Zero, is another one of those guys who knows what it means to be a leader, in every sense of the word. He knows what it’s like to have passion for something in life and to scratch and claw toward a goal until it’s been achieved. He knows what it means to never quit – at least not until there’s physically nothing left to give (and even then we’re not quite sure Jason would give up). And it’s that attitude that has gotten Jason through hundreds of hours of rigorous military training, multiple combat deployments in Special Operations as a Green Beret, and countless moments unlocking the hidden potential of others, so that they too can achieve greatness. 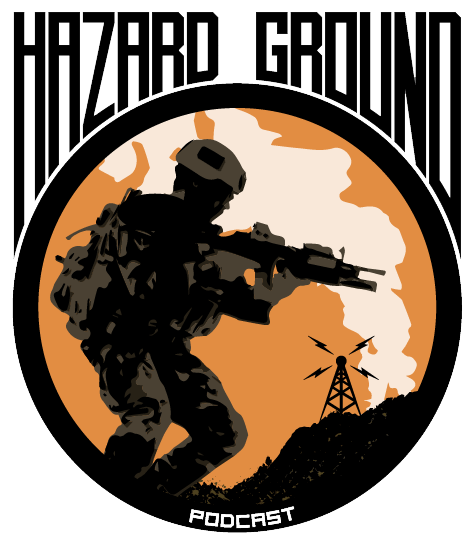 Hear his story of combat and survival – how he’s lead soldiers on the battlefield and also dealt with personal loss – on this very inspirational episode of Hazard Ground!